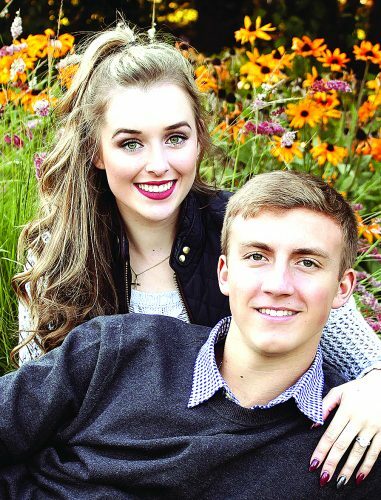 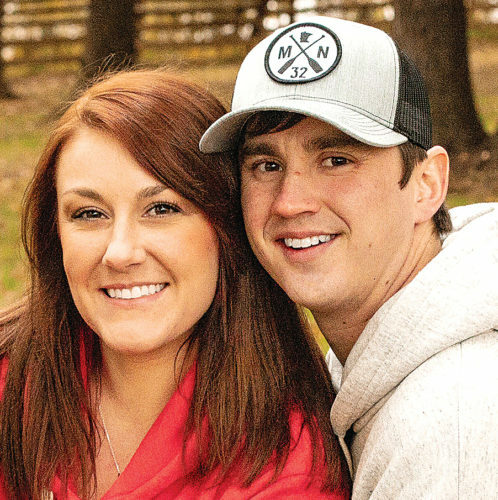 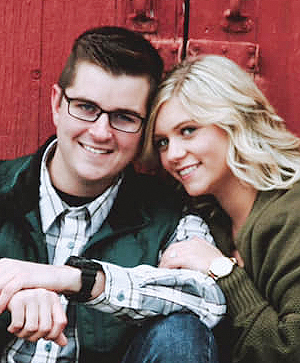 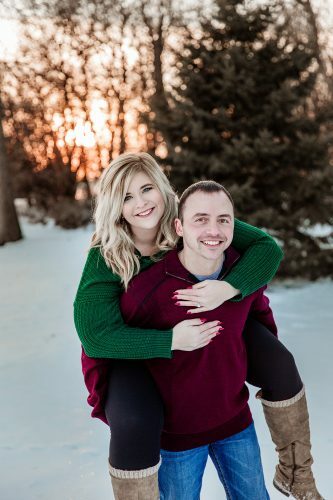 MARSHALL — Danica Rose Vandendriessche and Chad Curtis Strehlow announce their engagement. 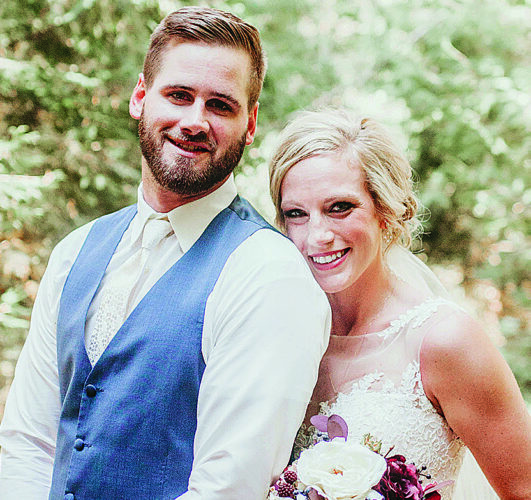 Parents of the couple are Ron and Linda Vandendriessche of Marshall and Mark and Carrie Strehlow of Suring, Wis. Vandendriessche graduated from South Dakota State University with a bachelor’s degree in exercise science and from University of Wisconsin – La Crosse with a doctorate of physical therapy. 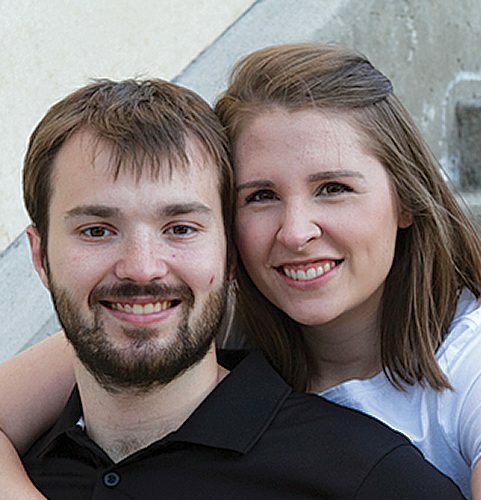 Strehlow is a graduate of South Dakota State University earning his bachelor’s in sports management. 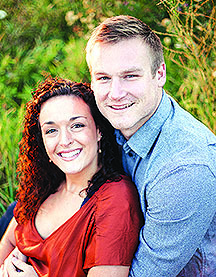 The couple plans a July 14, 2018, wedding.